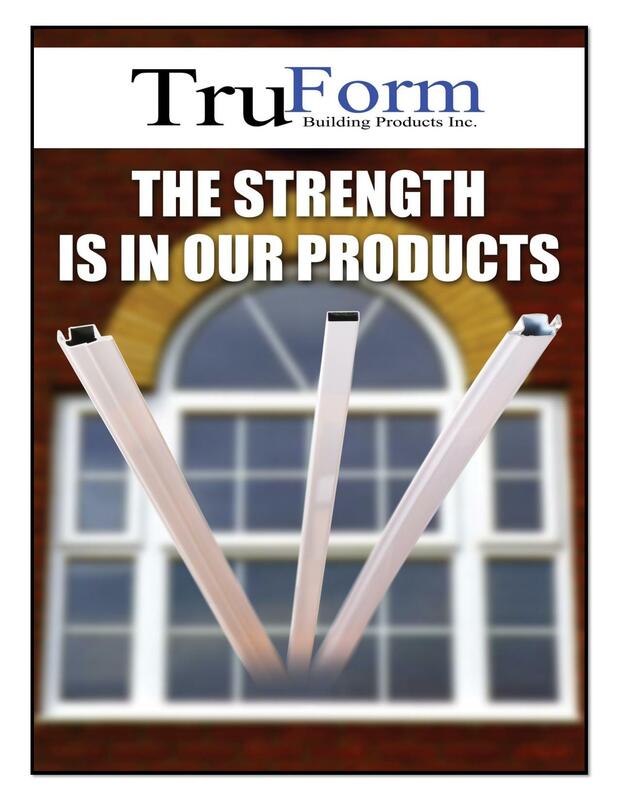 TGI Warm Edge Spacer - TruForm Building Products Inc.
Spacer bar is used to separate the panes of glass in a sealed unit with two or more panes. The material typically used to do this was an aluminum profile which transmits the movement of cold or heat from one pane of glass to the other. Warm Edge Spacers have been designed to reduce this transmission while maintaining the structure and integrity of the insulated glass unit. The result is a more comfortable interior and less opportunity for condensation within the building. What Makes the TGI Warm Edge Spacer Different? 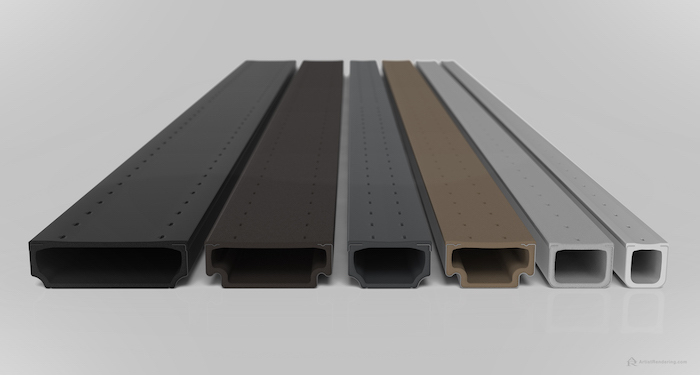 TruForm’s TGI-Spacer is a Warm Edge spacer profile that keeps separate panes of glass apart while enhancing the thermal performance of a window. 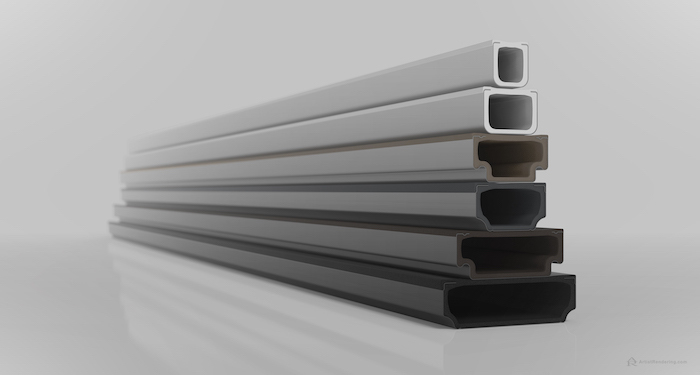 Innovatively designed to increase performance by utilizing less conductive materials that maintain structure and offer a complete gas and moisture barrier ensuring insulated glass unit longevity.